Log it. View it. Share it. 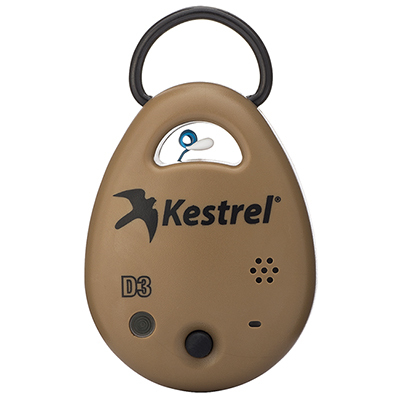 The waterproof, drop-tested Kestrel DROP is a small, rugged environmental data logger. 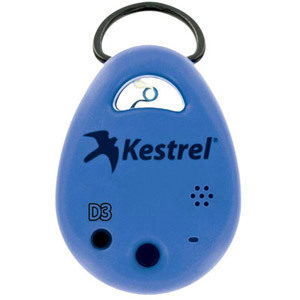 The DROP lets you view, chart, and record real-time conditions. 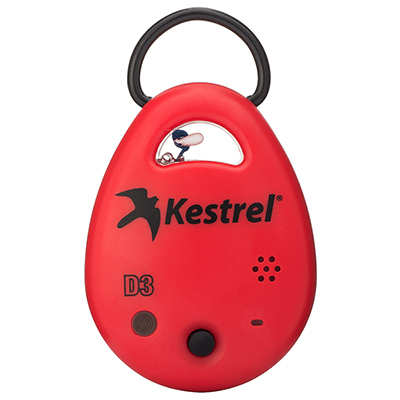 The DROP also works with iPhones and iPads and even offers threshold alarms for notifying users when certain measurement criteria has not been met.